Home » Sports News » DAKKADA AMBASSADOR SHINES AGAIN! 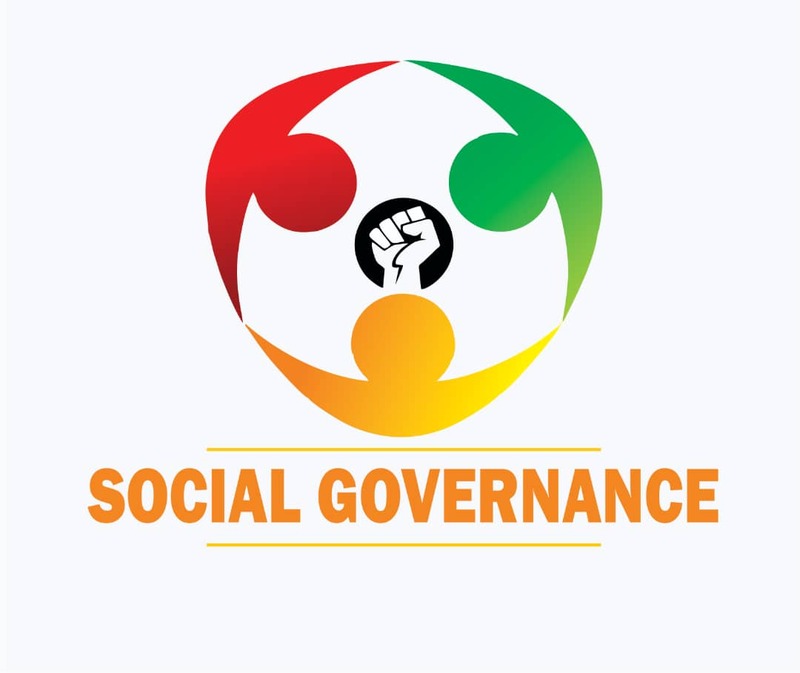 For the second time in just seven days, One of the high flying Ambassadors of the Governor Udom Emmanuel's DAKKADA Philosophy made the headlines in far-flung United States. Aniekeme Alphonsus Etim who was discovered through the Senior Special Assistant to the Governor on Sports, Mr Paul Bassey, during his fifteen years facilitation of the AKS/MPN/Mobil Athletic Championship, was named the SSAC Female Runner of the Week for her performance over the weekend at the MC Twilight Meet in Mississippi where she posted a Seasons Best of 11.42s and 23.76s to claim top spot in the 100m and 200m. . 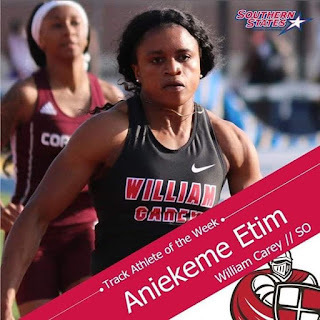 This is Aniekeme's first meet for William Carey University and she has earned the Conference Athlete of the Week Award. This should tell you what you should expect in the coming weeks!!! Keep soaring Ani!